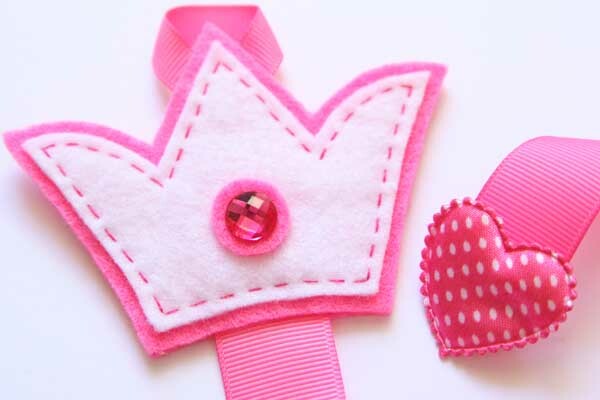 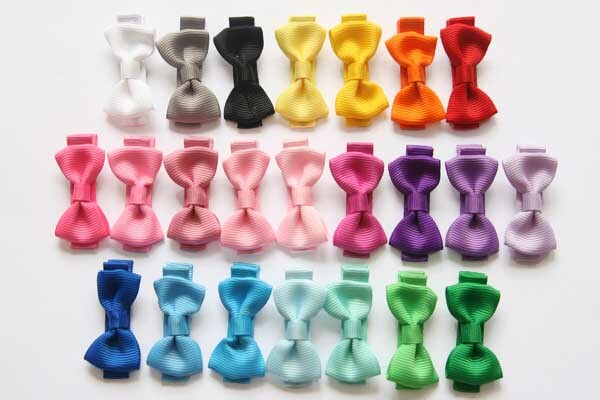 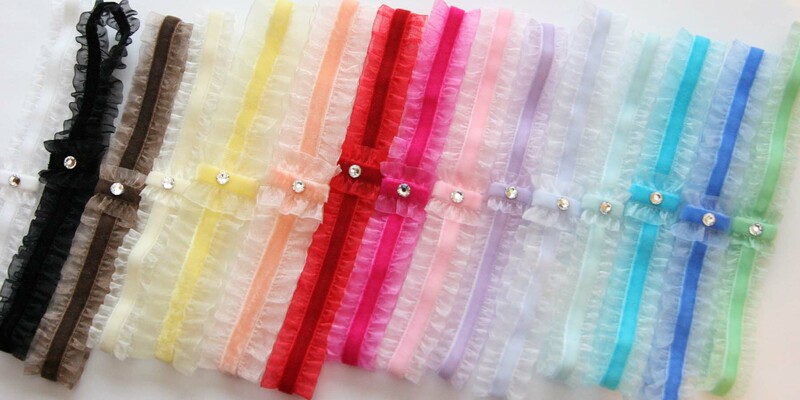 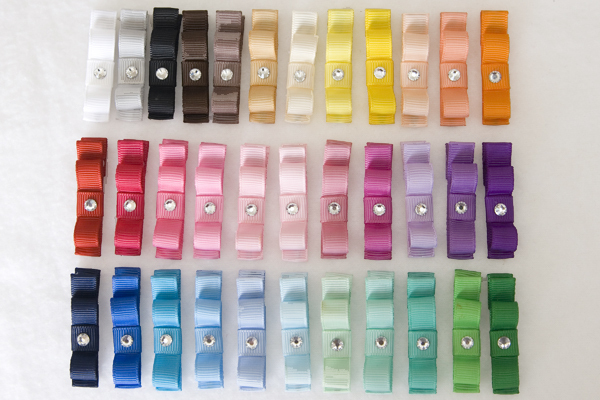 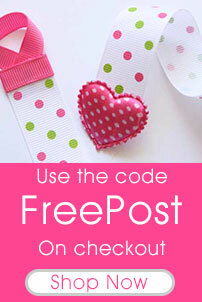 These gorgeous headbands are even more gorgeous in real life! 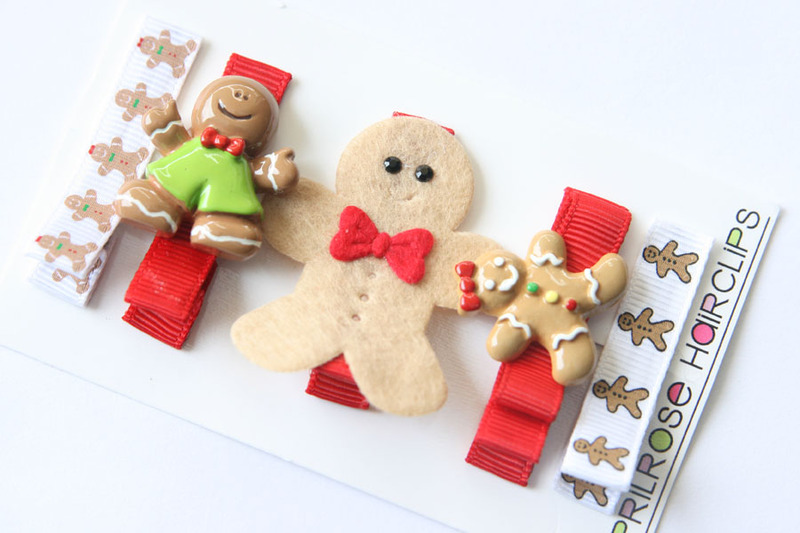 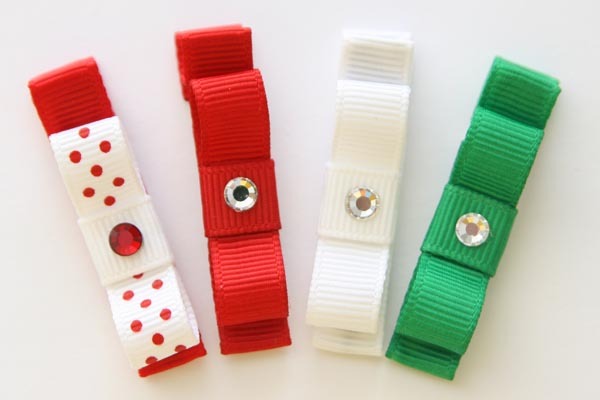 Made of a stretchy elastic, it looks like glitter, but without any of the flaky mess! 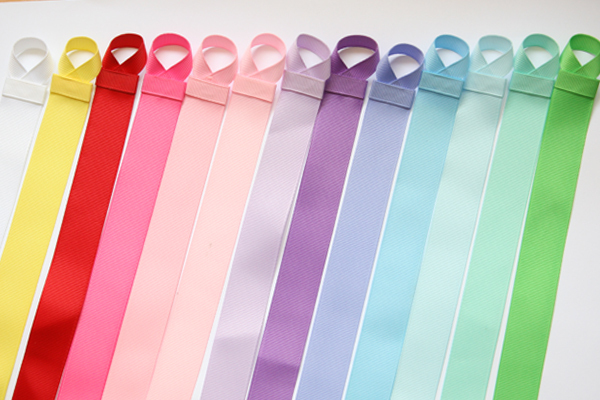 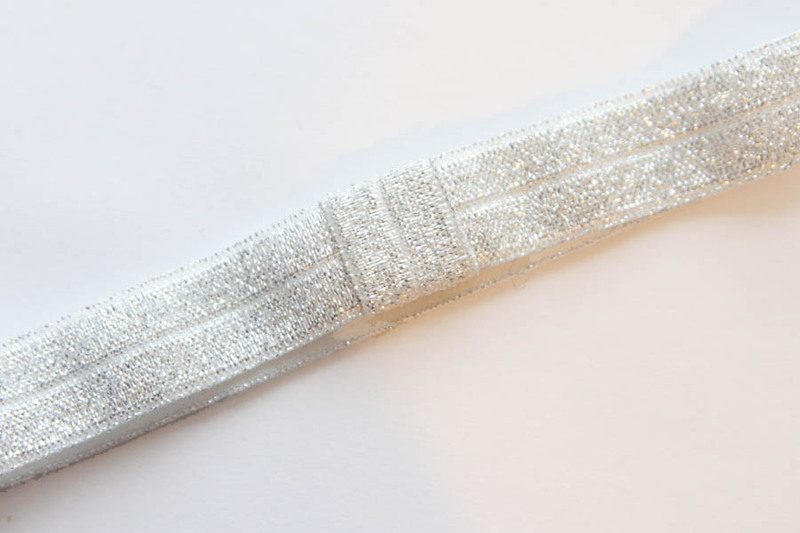 Similar to a bra strap, the slider allows you to adjust the tightness of the headband, from 28cm at its tightest point, to 55cm at its loosest point. 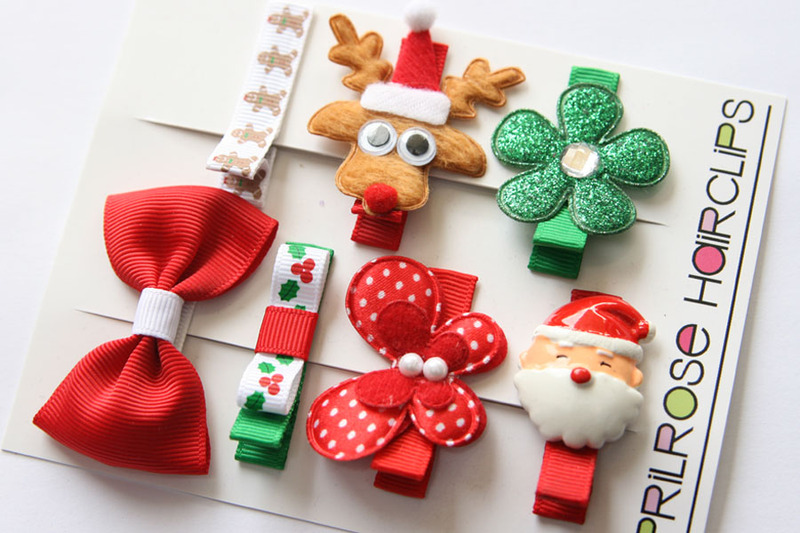 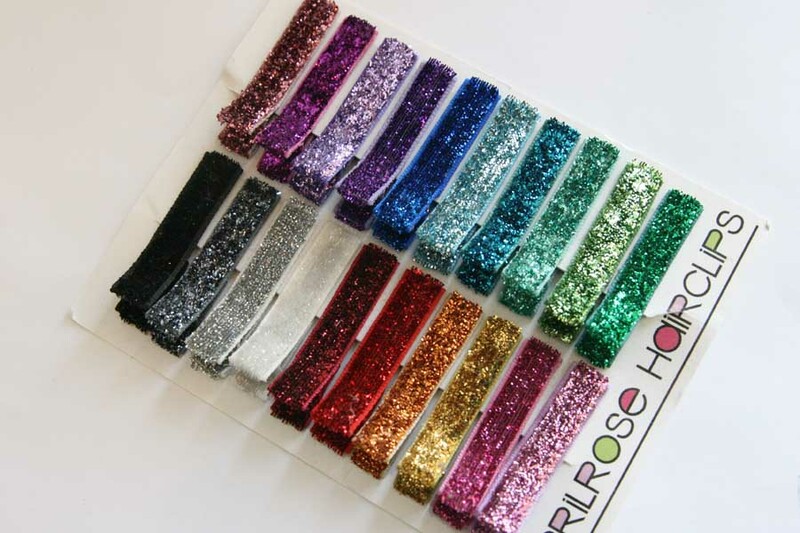 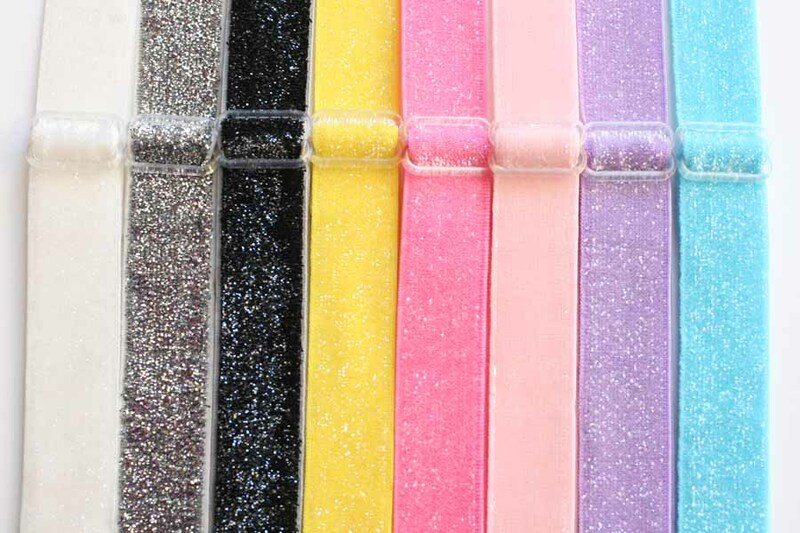 These Glitter Effect headbands are approximately 2cm wide, and are great for attaching other flower hairclips to.